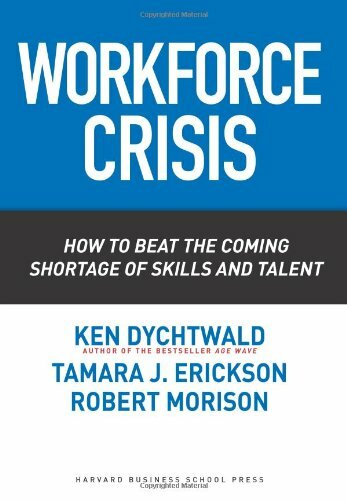 No further information has been provided for this title. .
Tamara Erickson is a McKinsey Award-winning author; widely respected expert on organizations, innovation, and the impact of changing demographics on the workforce; and President of the nGenera Innovation Network.